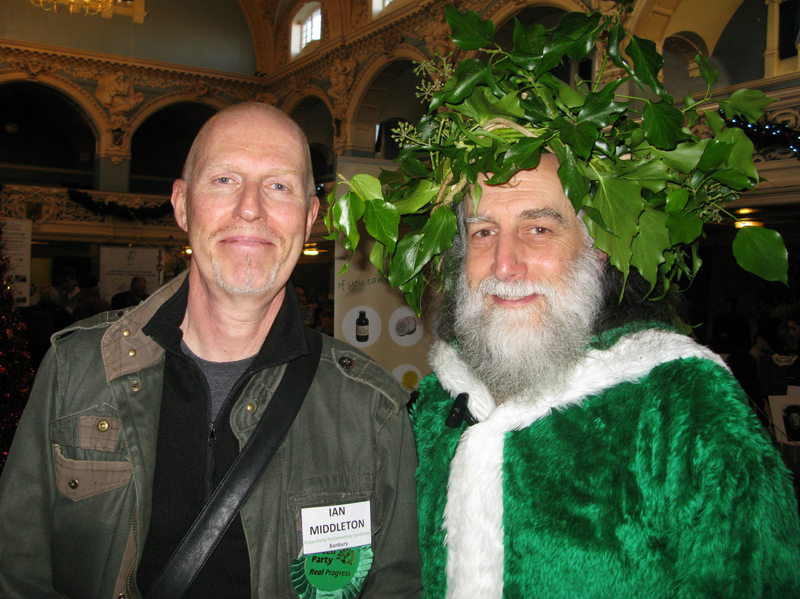 Had a great time yesterday at the Oxford Greens Winter Fair. 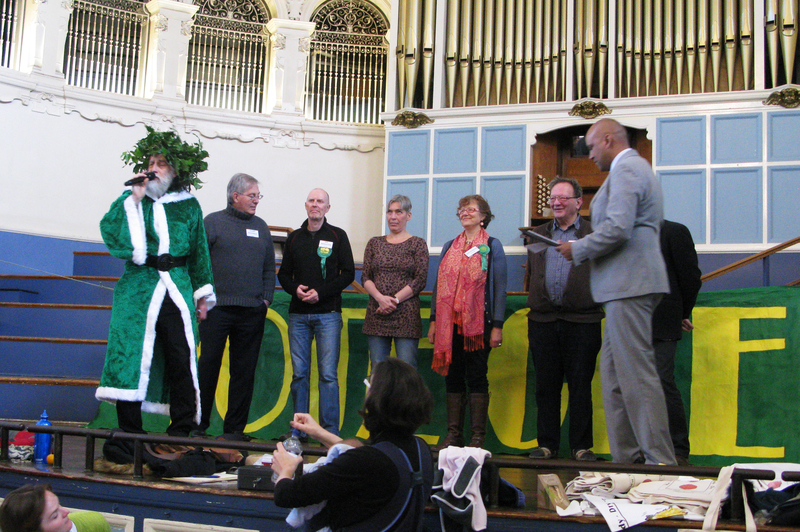 Met up with Deputy Green Party Leader Shahrar Ali as well as telling Green Santa what I wanted for Christmas. 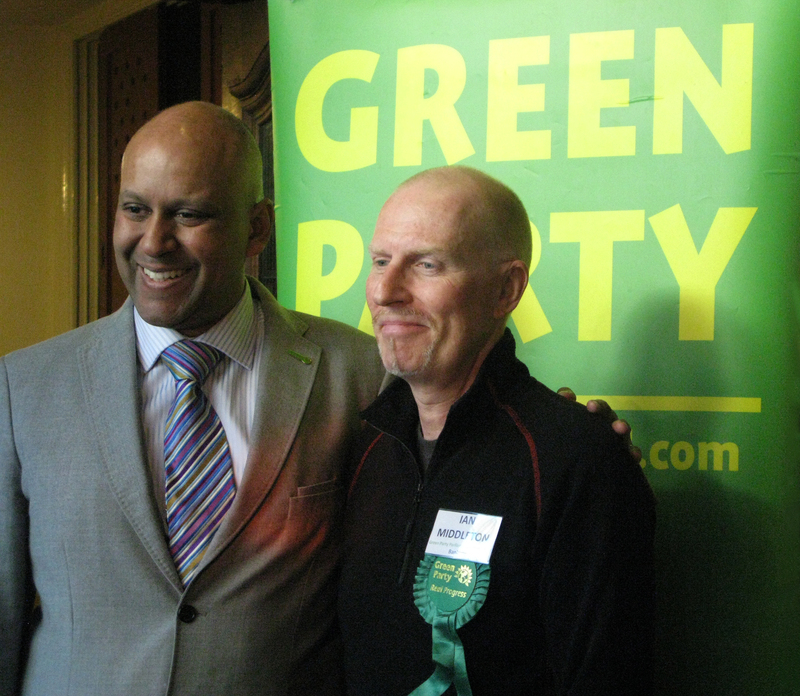 It was also good to chat with al the other Oxfordshire Parliamentary candidates. Lot’s of optimism about next year’s election.